Now under construction! 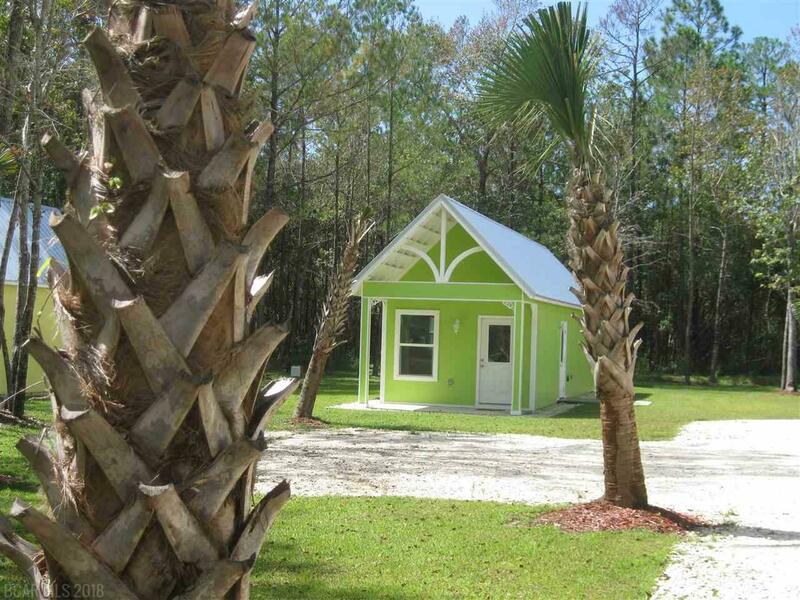 Awesome 1 Bedroom 1 Bath Cottage very near deep water access in Bon Secour. Units will have 9' Ceilings that are Vaulted with a loft area above the bedroom area. Full Bath and Full Kitchen with Granite Counter Tops and custom cabinets. Full Appliance Package including Washer & Dryer. Ceramic Tile Floor through Living, Kitchen and Bath Areas. Fortified Gold Construction with cement board siding and metal roofs. Reserve yours now!